A domain name gives your website an address which is uniquely yours. 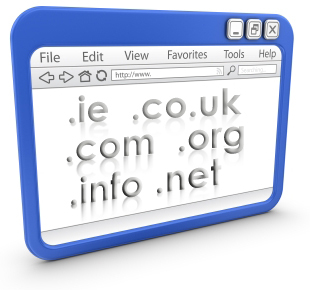 Domain names can be country specific, such as those ending with '.ie', indicating Ireland, or generic such as those ending in '.com' which can be companies or individuals anywhere in the world. We can provide you with domain names, subject to availability, at competitive prices.